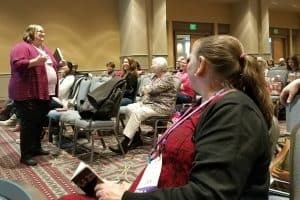 Lisa Shaw (left) and Elizabeth Iaukea present “Libraries Strengthening the Talent Pipeline,” a March 23 session at the Public Library Association Conference in Philadelphia. 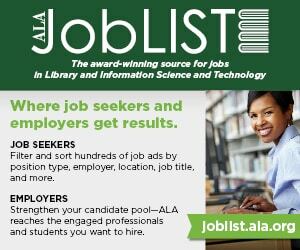 Public libraries are widely known for helping people apply for jobs, especially in the wake of the Great Recession of the late 2000s. 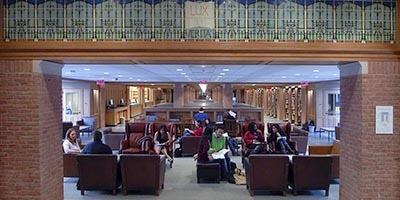 But Andrea Levandowski, program manager for small business development and technology at the New Jersey State Library in Trenton, said that’s only part of the employment equation. Levandowski was one of four presenters representing state libraries at “Libraries Strengthening the Talent Pipeline,” a March 23 session at the Public Library Association Conference in Philadelphia aimed at getting public libraries thinking about how they can better integrate themselves into the existing workforce framework at the local, state, and national levels. 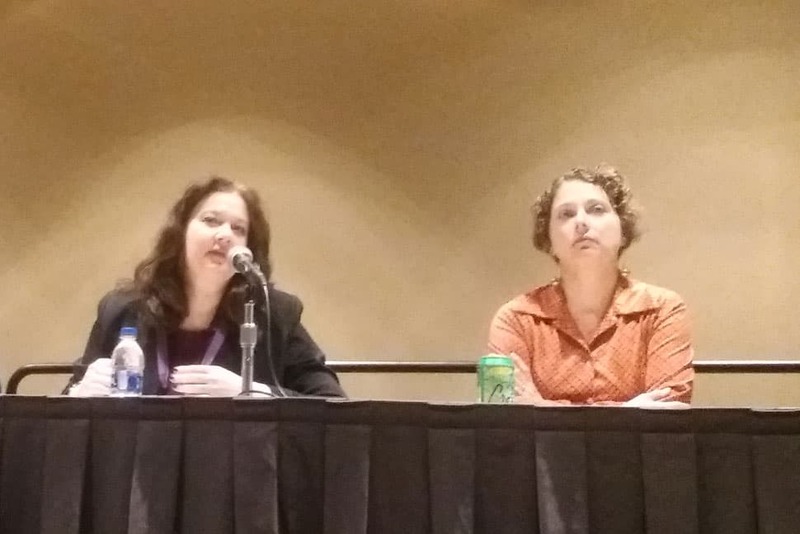 Panelists suggested that public libraries look to the workforce councils and development agencies in their states, as well as community-based organizations and higher education and vocational institutions, to see where their services and expertise might fit. Taking inventory of the workforce structure and learning about local needs can help librarians identify opportunities for partnership and resource sharing—especially in rural areas or places where it may be hard for government services to reach people. 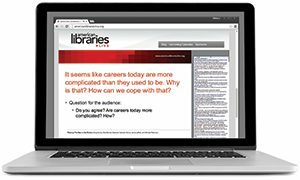 Libraries should also look to trends—such as the evolving and problematic gig economy—or models around maintaining licenses or certifications to see where they may offer their assistance as information professionals. They should also remember to take a holistic approach. “Workforce development doesn’t start when you’re a grownup,” said Lisa Shaw, rural and small libraries specialist at the Maine State Library in Bangor. Early literacy, empathy, problem-solving, and “soft skills” are integral to today’s job market. 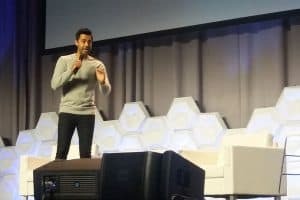 “Robots aren’t going to be taking over [those skills] right away,” she said, pointing to the realistic threat of automation.